Every year when Easter is near, I get very emotional. The Easter story recounts the death and resurrection of Jesus so that we could have forgiveness of our sins and spend eternity in heaven. The Easter Story also presents the end of his life, the painful details of his suffering on the cross, and the resurrection on that third and glorious day. Easter isn't a story about a bunny rabbit that brings a basket full of goodies, It's a story of true love with the gift of Salvation that Jesus brings. 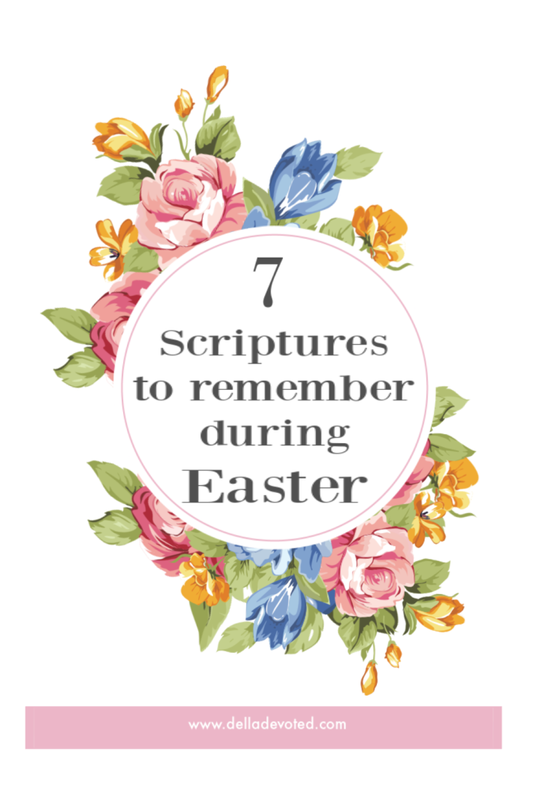 So as Easter approaches, prepare your heart with these 7 Scriptures. They show what the true love of God is all about. 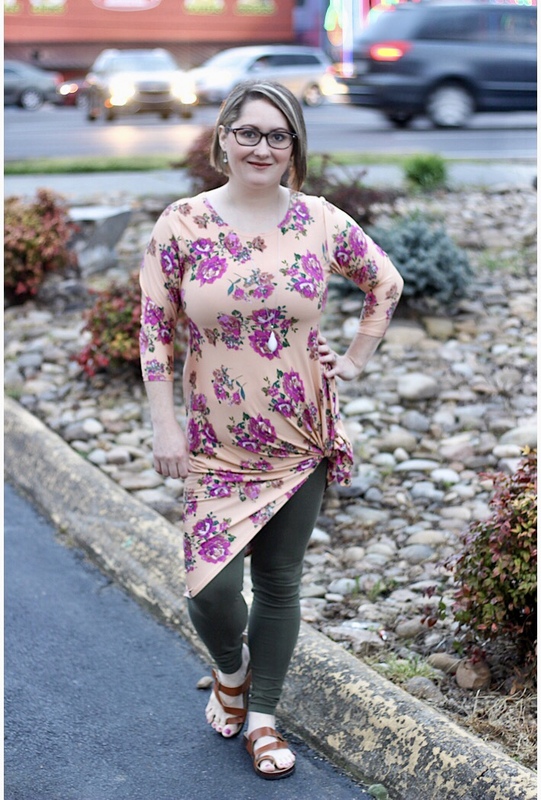 This year I'm loving Floral Dresses for Spring. I think they help welcome the Spring season so well. However, the weather has not been as warm as I would like to be able to wear dresses. So today I'm sharing with you Another Way to Wear Dresses for Spring. 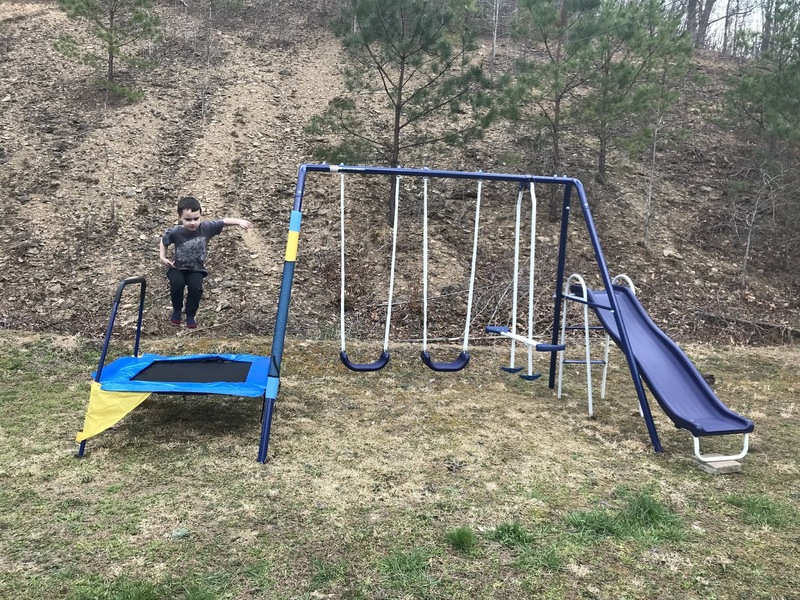 As a parent, you’ve probably read countless books explaining the various stages of children’s development. You know approximately what to expect at the different steps of your child’s growth process. You’re ready for what there is to come, whether you’re saving for college or helping them to make their first friend at school. 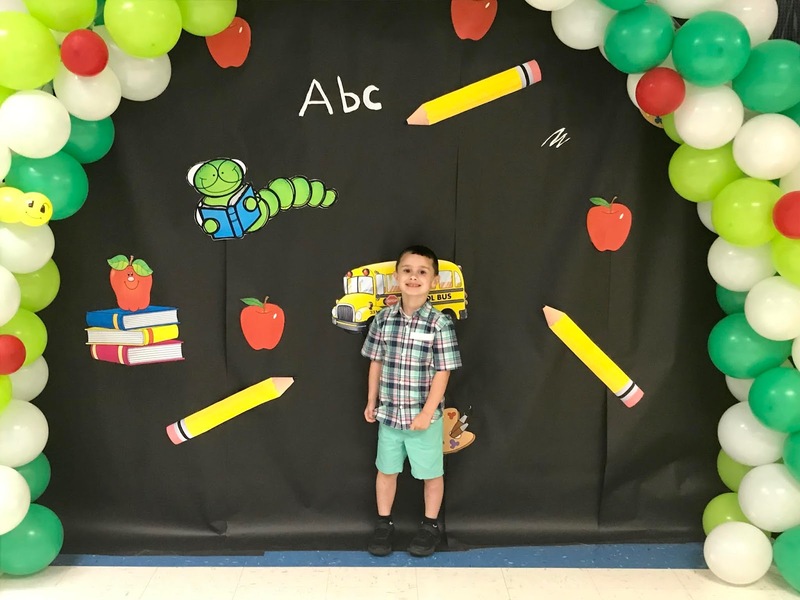 Broadly speaking, this is your child’s plan, aka a combination of budgeting strategy, educational tips, and behavioral know-how which plays a significant role in your parenting responsibilities. But, when you adopt a pet, more often than not, you can forget to consider the full extent of your duties toward your furry friend. Ultimately, a pet just like a child relies on you for emotional and intellectual growth, entertainment, love, overall well-being. Raising a family isn’t easy. If it were, everyone would be doing it! All parents go through tough times, some of which can be very stressful and overwhelming. Thankfully, though, you can remember that you aren’t in this on your own. There are plenty of people out there who you will be able to turn to for help and advice at the times when you need them the most. 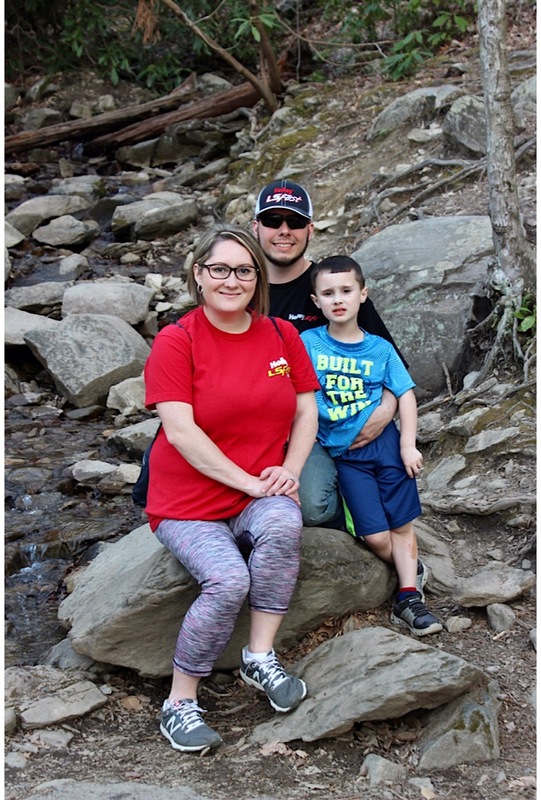 Recently my family and I spent a relaxing weekend in the Great Smoky Mountains. It is my favorite place to visit, and I actually prefer it over the beach. There is just something about the Smoky Mountains that is so peaceful, and the beauty is like none other. There is so much to see and do, but things can get expensive quick. 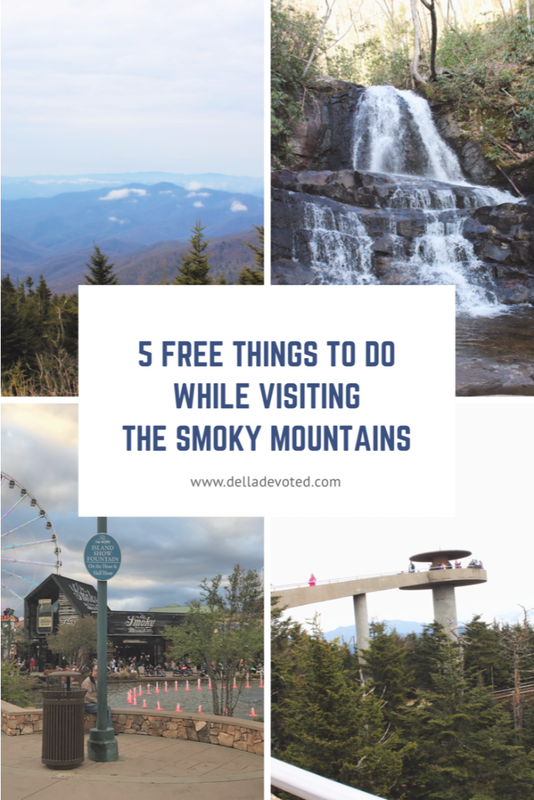 If you are on a budget or just trying to save money, here are 5 Free Things To Do While Visiting The Smoky Mountains. It’s been said that animal print and stripes don’t go together, but I’m here to disagree. I think they go great together and make a bold fashion statement. I’m loving this Leopard Print and Rainbow Stripes tee. Mixing the two together is the perfect way to transition into Spring attire now that warmer days are on the horizon. Think about your ideal home. If you are torn between a modern contemporary home with technology and advanced materials and a historical home of earthy charm with wood and stone, you’re not the only one. It's been a longstanding difficult choice to make for many people because both styles have a lot to offer. But the traditional historical home has for a long time, been the set standard. It's little wonder because these homes have literally stood the test of time for all kinds of families. Homes that are hundreds of years old, don’t seem out of place. In fact they seem to age like wine, becoming more and more grand as the years go by. Something about timeless style attracts us all, especially when you are thinking of changing homes for your family. Whether you’re already sold, teetering on the brink or just browsing, here are a few strong reasons why historical homes are so loved.